Extend machine life. Reduce unscheduled downtime. Lower maintenance costs. Replacing your moulded transmission parts. 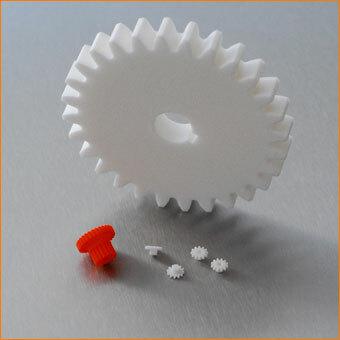 Supply you a transmission part for your prototyping project.